There are some affiliate links below, and we may receive commissions for purchases made through some of the links in this post, but all of the blogging resources on this list are things we have tested and loved. 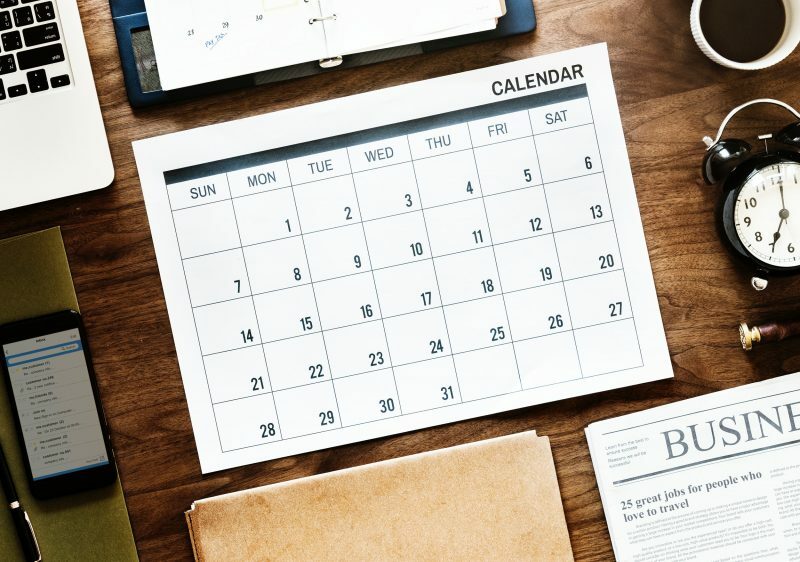 Whether you use Google Calendar, an Editorial Calendar plugin, or a physical calendar next to your computer, keeping an editorial calendar is a great way to stay on task and track your post topic ideas! 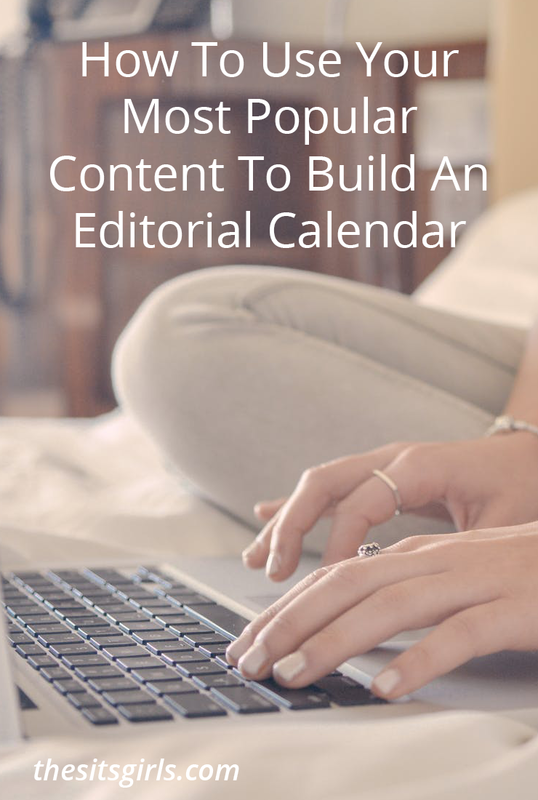 Learn how to create an editorial calendar that works for you and makes blogging easier. It’s a tool we cannot recommend enough! Put your phone to work! The Voice Memo App is a great way to talk out your ideas when creativity strikes and you’re on the go. There’s no need to worry about grammar errors or jotting your idea down quickly. The Voice Memo App is easy to use and you can replay it later when you’re ready to work! Having access to great images that you can quickly add to your blog post is always nice to have. Sometimes your own photos might not quite meet your needs and you will find yourself scouring the stock image sites for that perfect pic. Pexels is a current fave that never disappoints. The images are shared by wonderful photographers. They do not saturate the site with some of those overly staged images we might find on other stock websites. PicMonkey will always be in the top running where photo editors are concerned. 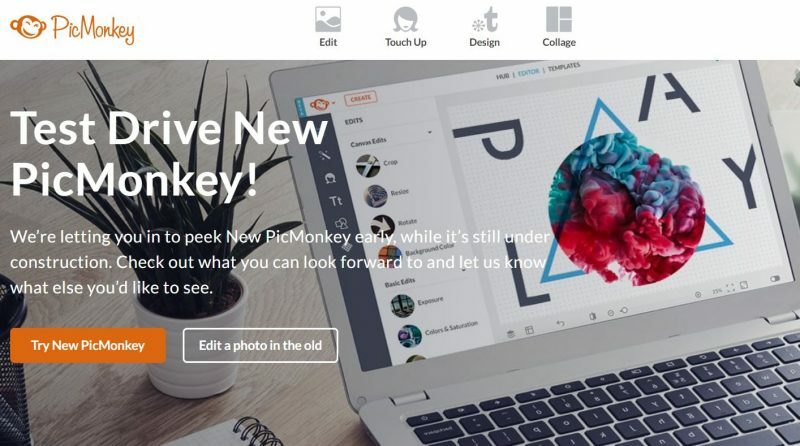 You can edit, touch up, create a collage, or select to design an image. In fact, if you select the “blank” design option on PicMonkey, you will see that they provide many templates to choose from. 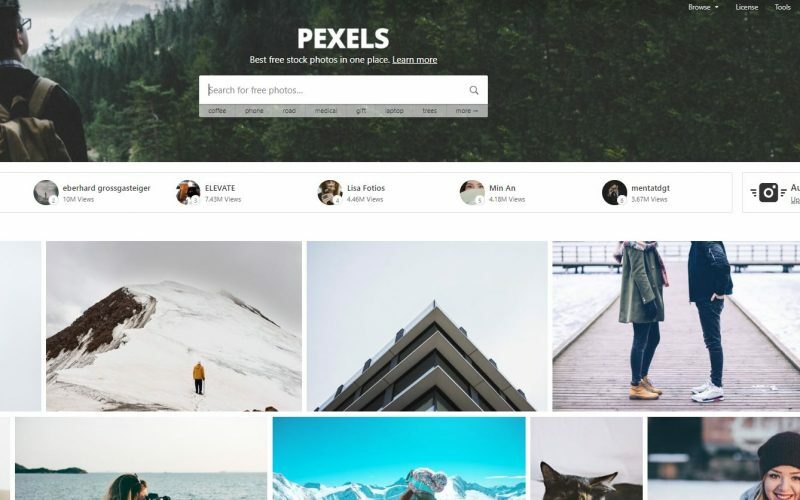 They have things like Pinterest pins, YouTube thumbnails, Instagram landscapes and so much more! How many times have we finished a blog post and then stared blankly at the Title field without a clue about what to add? 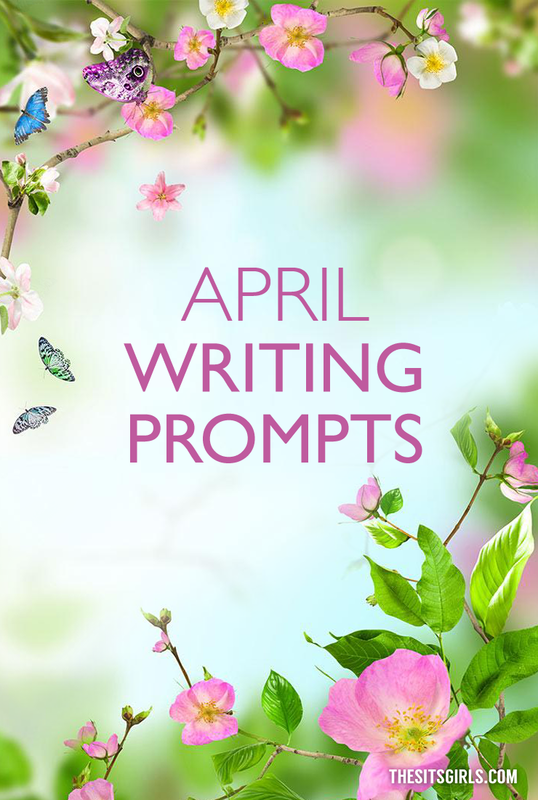 The Potent Title Maker is a lot of fun and just might offer that creative spark you’re looking to add to your post. Just add your topic to the subject line and let the idea generator do the rest! Why stop at the title? 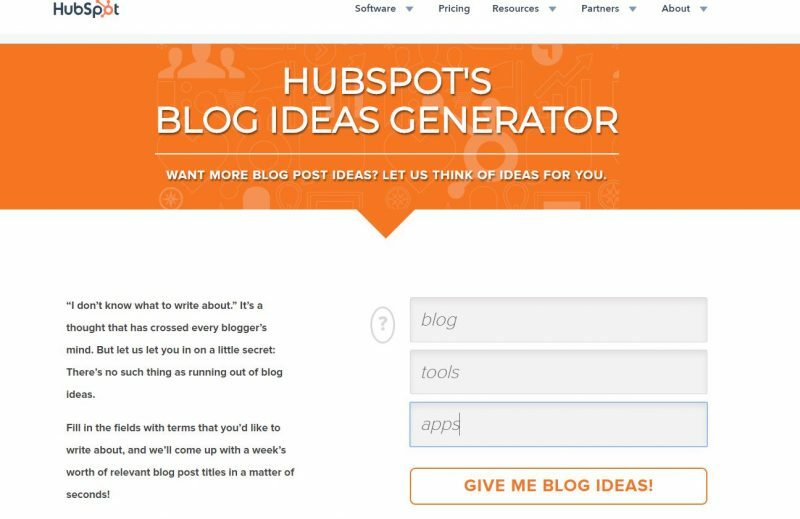 If you are experiencing a case of writer’s block, you might love Hubspot’s Blog Ideas Generator! Plug in a few topics that interest you and let the tool work its magic! 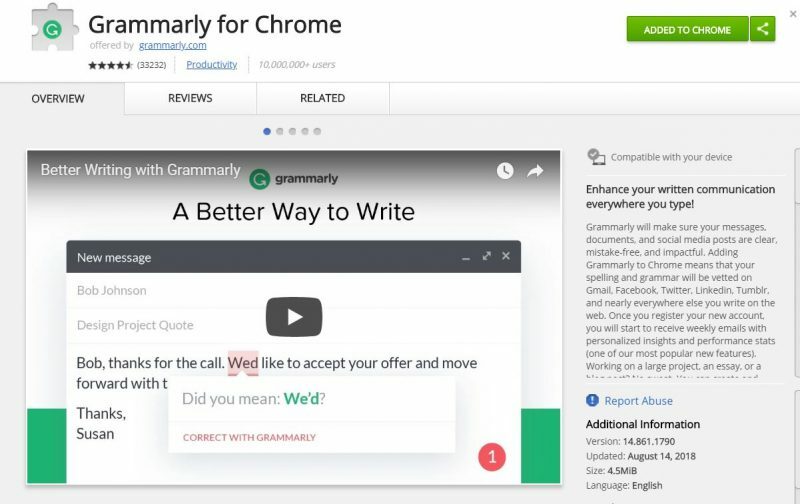 As we mentioned before when we shared Our Favorite Tools to Improve Writing Skills, Grammarly is a browser extension we love to use! It is a great resource for something that is double checking your work as you go along. It offers suggestions that will improve your grammar, punctuation, spelling and style as you write! 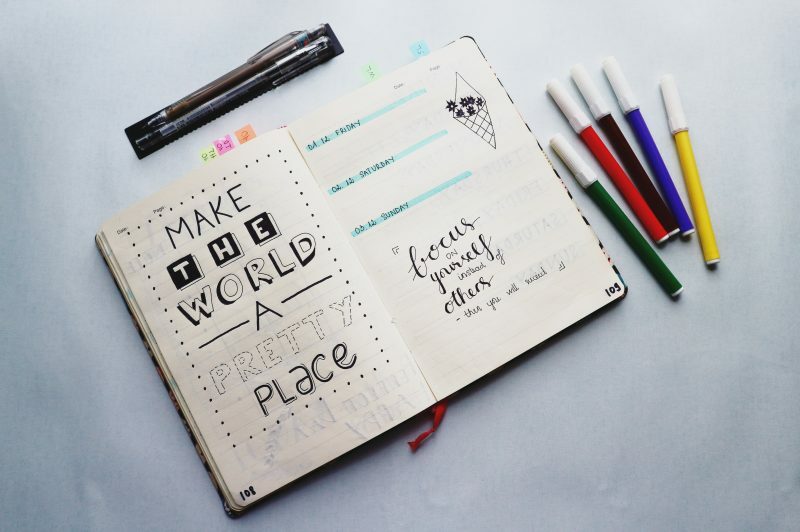 Bullet Journals are great blogging tools! They have grown in popularity recently because they offer a sort of “catch-all” option when it comes to organizing your life. You can remind yourself to pick up kids from practice, keep a daily to-do list, and manage your blog content all in one handy journal. Not only that, coloring is therapeutic. It’s a win-win! You can find timers online, but your phone most likely has one built into it as well. 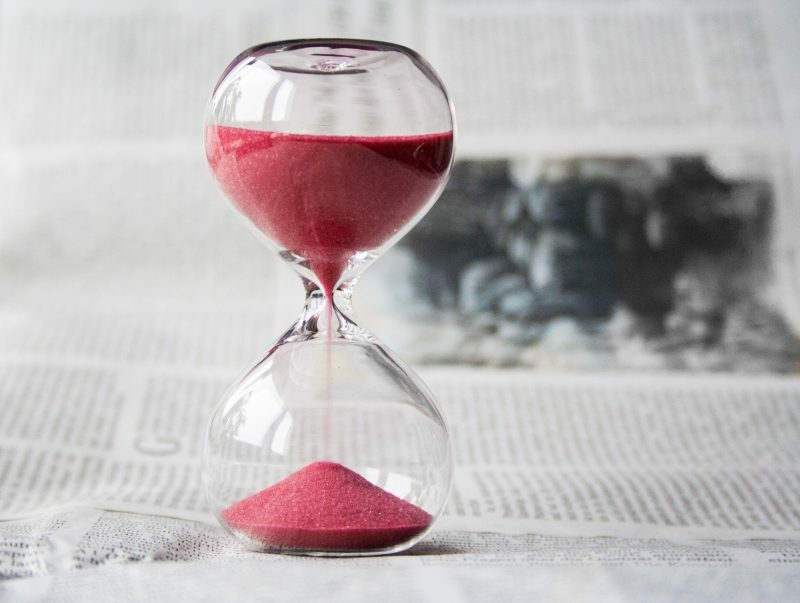 Setting a timer and forcing yourself to stay on task for the duration of the time you set for yourself is a great way to increase productivity! It is so easy to get distracted and bounce around the Internet when you’d really like to be finishing a blog post. Set a timer, stay committed and you’ll be shocked at how much you are able to get done when you cut out the distractions even for just a short time! 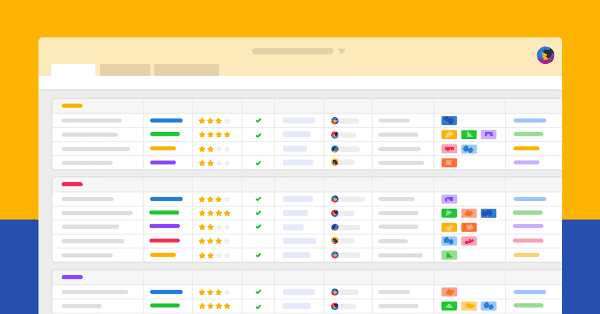 MiloTree is a smart Popup tool to help you grow your following, and save time doing so. You get to control what accounts you want to grow, and how! And have you discovered Tailwind? This saves times scheduling Pinterest and Instagram, by posting your content at the best times for engagement. Plus, you can grow together with Tailwind Tribes. 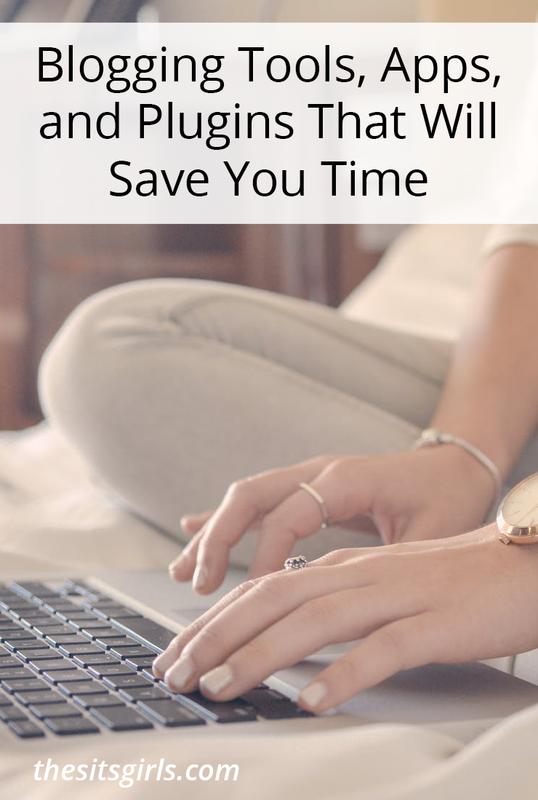 For more about saving time on blogging, check out How to Write More Blog Posts, Easily, In Less Time. What sort of blogging tools, apps, or plugins do you use to save time? Did you see anything here that you think you’d like to try? This post contains almost all the important blogging tools. I am a freelance writer and now a blogger, and I have been using Grammarly forever now. It is awesome and saves me from making so many mistakes. 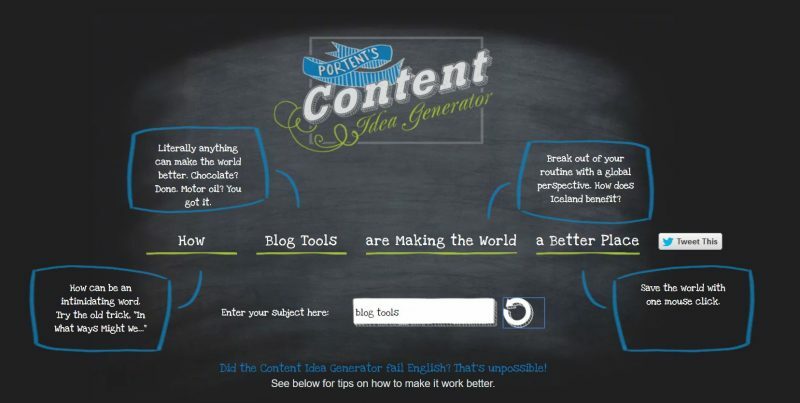 Blog idea generator is another favorite! I would you like to say thank you so much for my heart. Really amazing and impressive post you have the share. Please keep sharing.